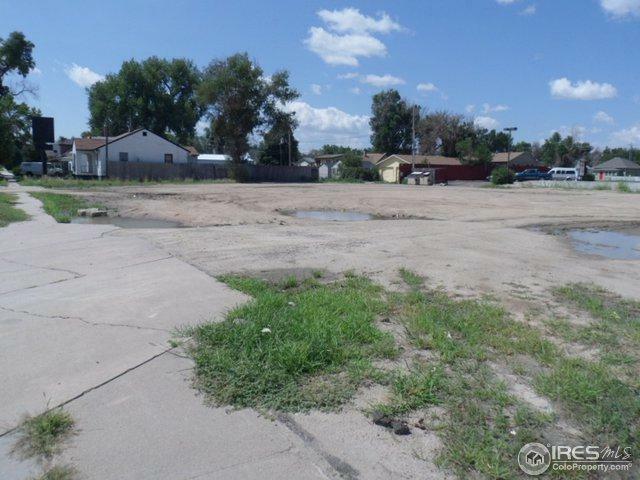 This property will consist of both the Lot at 1031 Main and the Lot just to the south at 1025 Main. 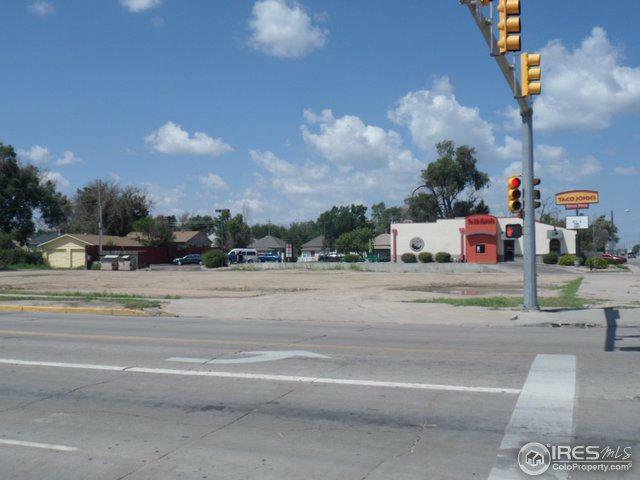 Currently 1031 Main is zoned commercial and 1025 is zoned residential. This location has approximately 11,500+ vehicles go past everyday, per a 2017 traffic study. 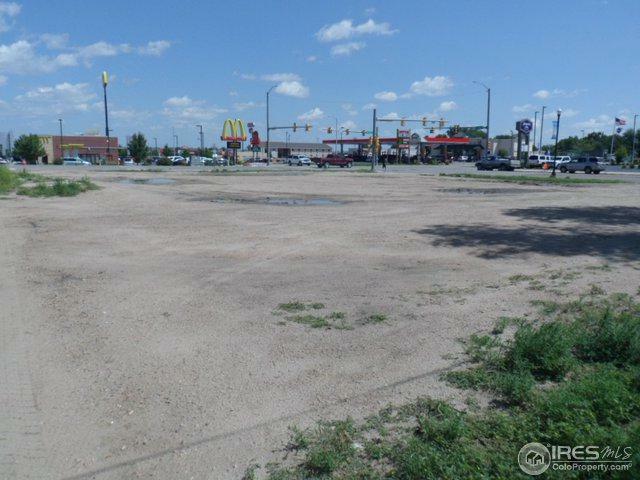 This is the premium future business location in Fort Morgan. 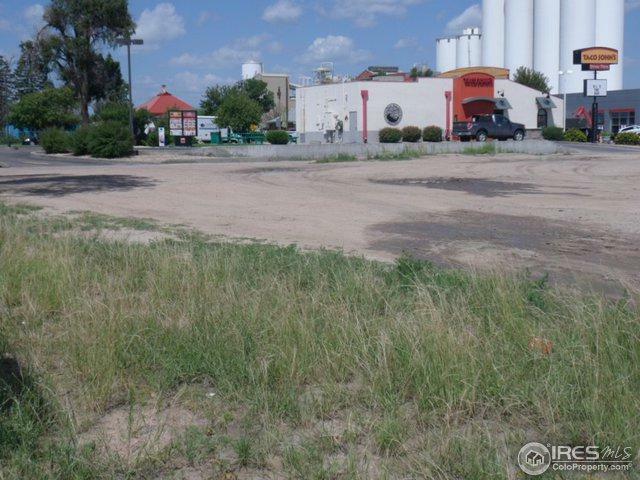 It neighbors multiple fast food restaurants, major gas station/quick shop, hotel and automobile dealerships. 1025 Main has a vacant residence. Listing provided courtesy of Monty Thomas of Arrow Realty & Management.